When is Uttarayan in 2020? The term Uttarayan is made from two sanskrit words ?uttara? and ?ayan? which means north and movement respectively. So, the word Uttarayan means the movement of earth towards earth on the celestial sphere. This process starts the day after winter solstice in January and is continued till the period of summer in June. As per the calculations, when Sun enters Capricorn sign from Gemini, this transit is known as Uttarayan. And after this when Sun transit from Cancer to Sagittarius, this is termed as Dakshinayan. The beginning of Uttarayan is on 14 January. On this day, Sun enters the capricorn sign. That is why, this day is celebrated as Makar Sankranti. In Gujarat and Maharashtra, this festival is celebrated as Uttarayan. This festival is celebrated as Pongal in the southern states of India. It?s a belief that this day is very fruitful. The day of Uttarayan is said to be the day of God, so commencing for new work, yajna, vow, marriages, etc. is said to be very auspicious. In Gujarat, Kite playing festival is celebrated on this day. 1. In Bhagwad Geeta, Lord Krishna has said, Uttarayan is the most auspicious period of six months in which it has maximum light. If somebody leaves his body in this period then he will attain moksha and will be regenerated. 2. During the era of Mahabharat, Bhishm Pitamah was blessed with euthanasia. His soul also left his body on the day of Makar Sankranti. 3. On this auspicious day only, Goddess Ganga came on Earth and blessed the genealogy of Bhagirath. That?s why, bathing in Ganga on Uttarayan has a religious significance. According to Hindu calendar, sun transits from one zodiac sign to another twice in a year. This change is known as Uttarayan or Dakshinayan. In Hinduism, the transit of Sun from south to north is meant to be very auspicious. When the Sun transits from East to South, the rays during this period is meant to be harmful. But when the Sun moves from East to North, the rays signifies the improvement in health and peace in life. 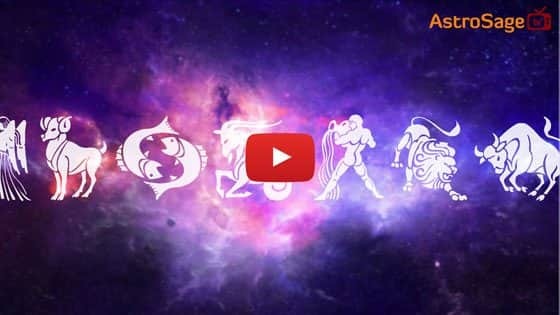 When the period of Uttarayan is about to begin, the Sun transits from Gemini to Capricorn. It is considered that it is the starting of new morning of hopes. From this day, the days are likely to be longer whereas nights become shorter.